It’s Thursday, and that means it’s time for another round of music for Rock Band! 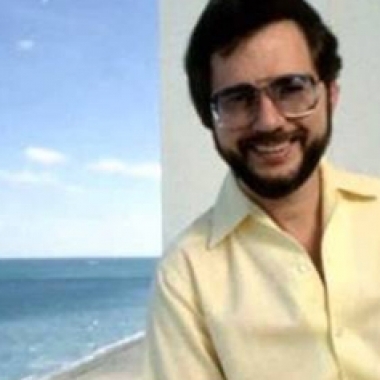 This week’s songs include releases from Rupert Holmes and UB40. Each song is available for the usual $1.99.